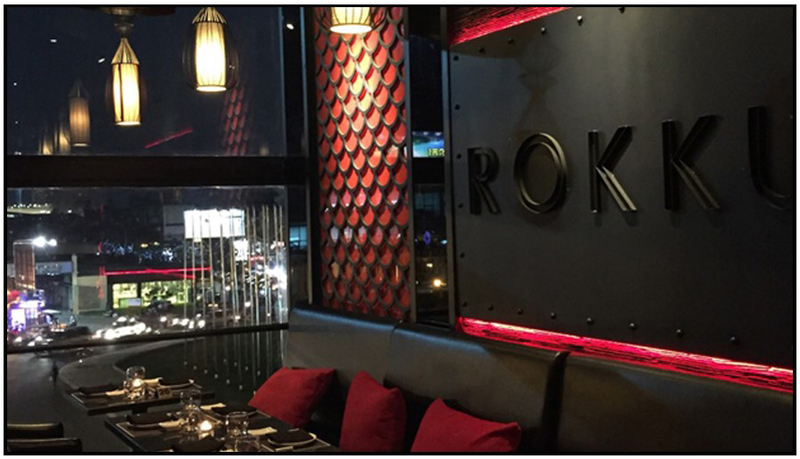 Rokku is one of the hottest fusion restaurant and lounges to hit town. 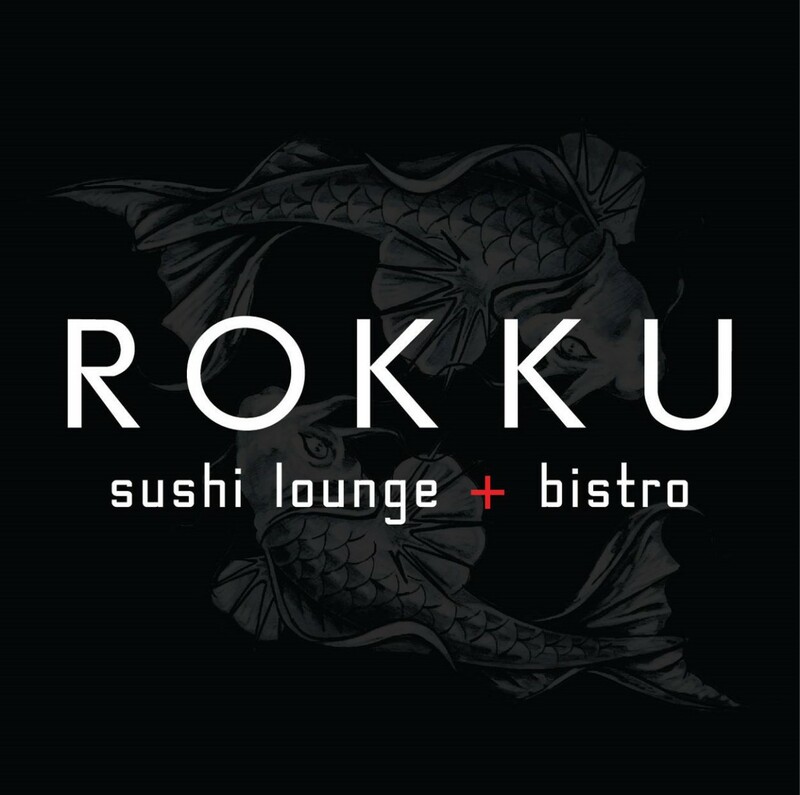 Situated in the heart of Phnom Penh’s lively central business district, Rokku splashes into the local food scene with a fresh twist by infusing Japanese and Western ingredients for original and delicious combinations. Rokku’s impressive six-story glass building gives guests access to a birds-eye view of the city along with an exclusive VIP terrace perched at the rooftop. Each floor offers different entertainment options ranging from an open mic karaoke stage to live DJ’s and local bands playing your favorite beats. Relaxed lounge and full bars located on every level are ready to serve up exotic cocktails at a moments notice.